Light on : CALISINNI (CLINTON I x CASSINI I). 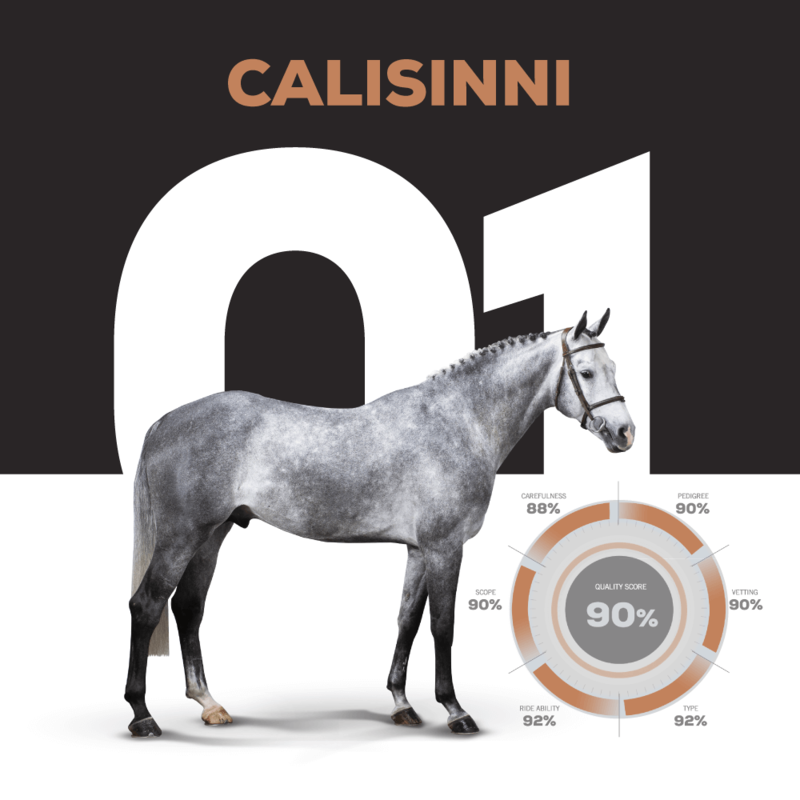 Calisinni is a very beautiful 6-year-old stallion, with a chic type and an amazing character. He is the dream amateur horse with all the ingredients : comfort, rideability, scope AND a perfect pedigree !